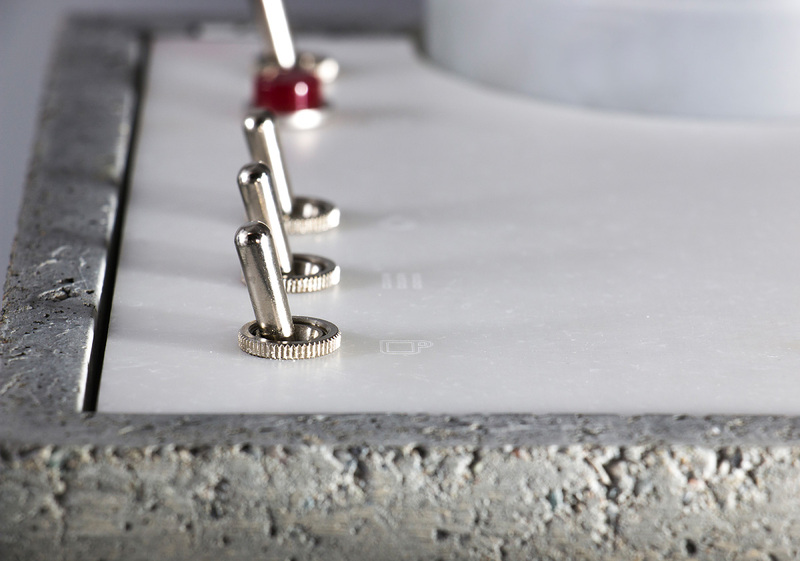 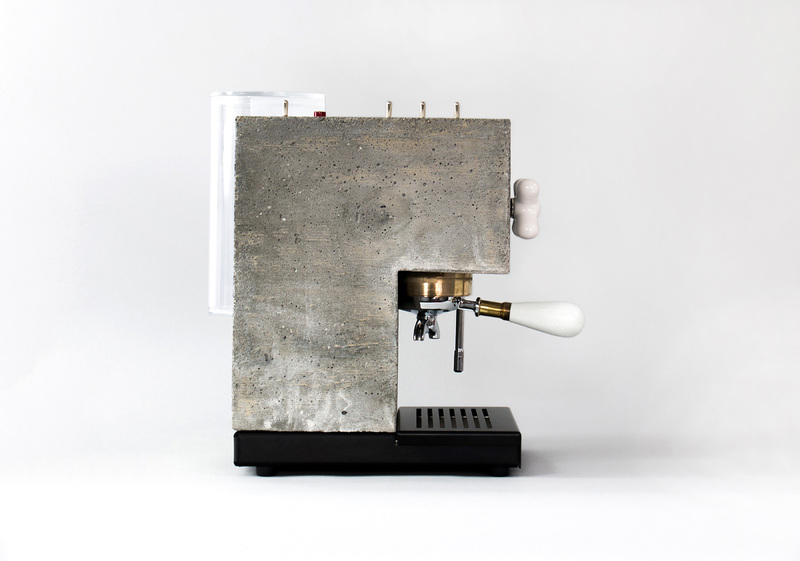 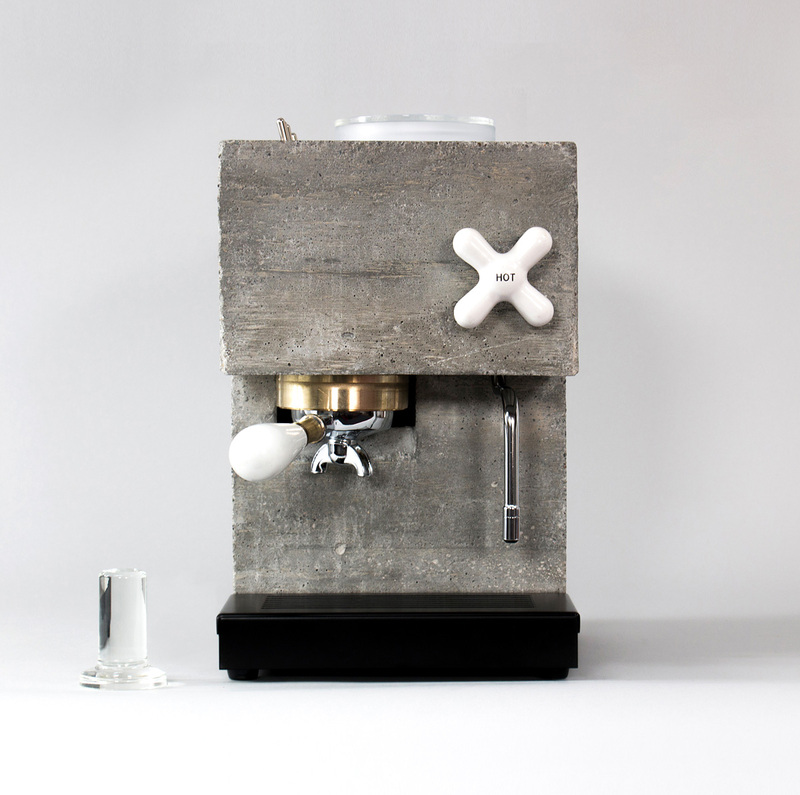 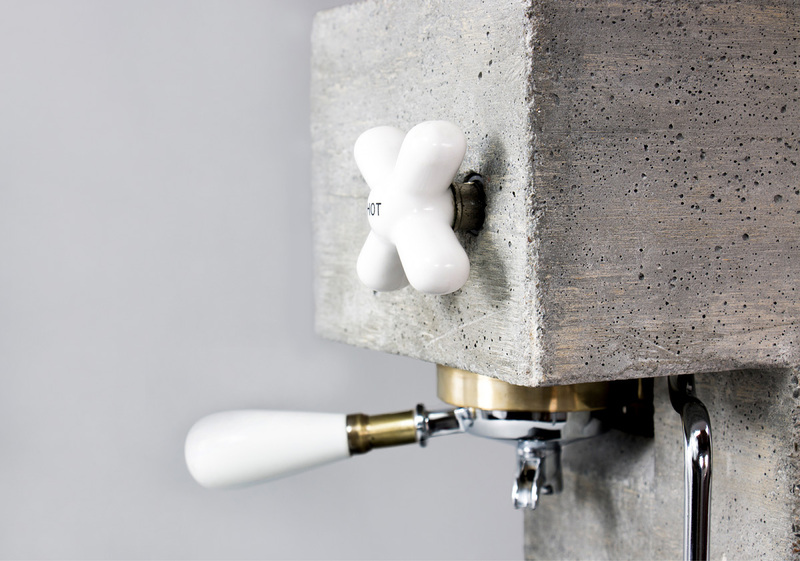 When it comes to kitchen apparatus and the materials used in its construction, concrete isn’t one that you’d typically think of but the AnZa Coffee Machine bucks this trend and does so in considerable style. 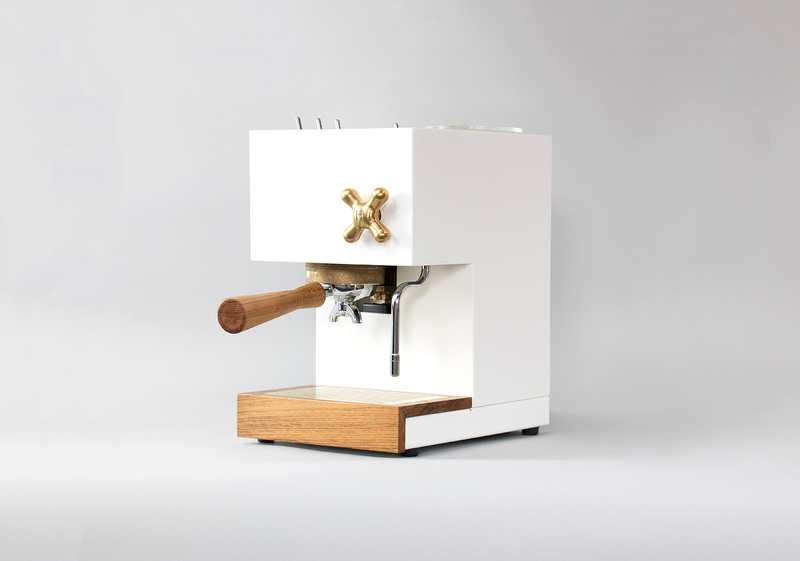 The AnZa Coffee Machine looks like something lifted from the set of the Flintstones and is crafted in Berkley, California, and is a fully operational coffee maker that will add a considerable level of visual appeal to any kitchen that you choose to deploy it. 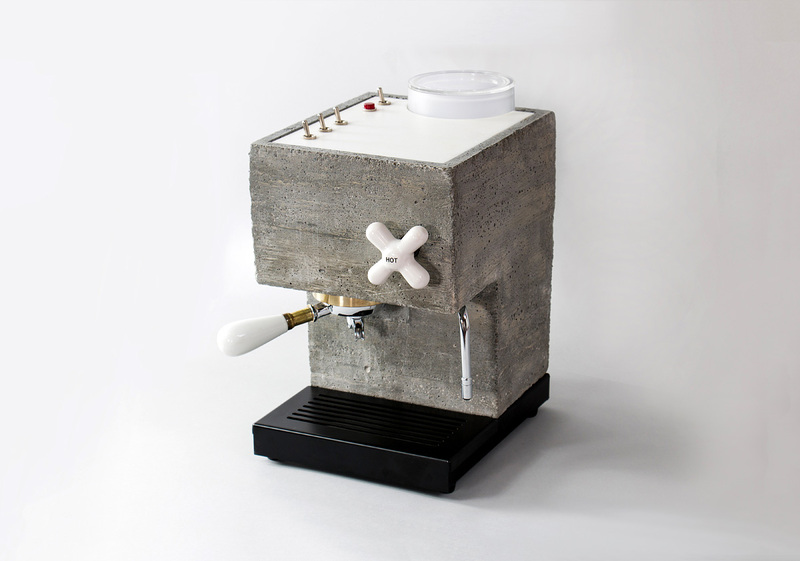 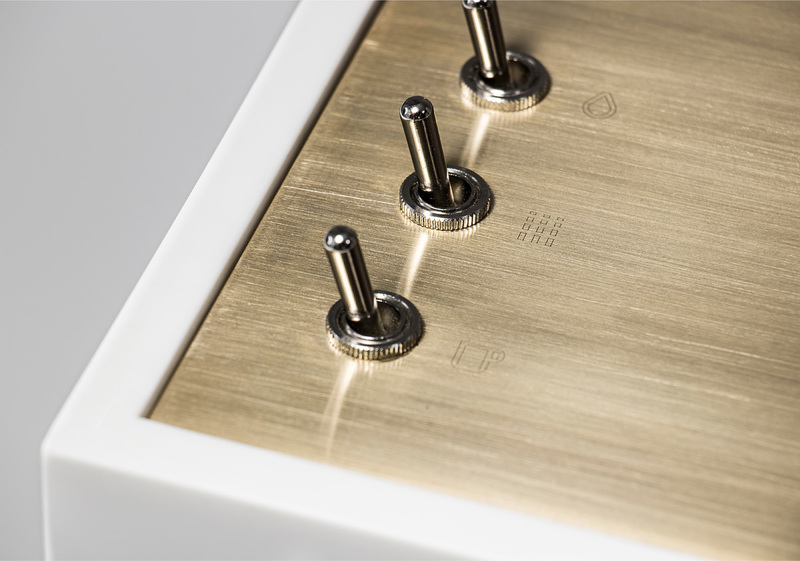 With concrete, quartz and porcelain the key materials used in its construction, it is a rugged looking construct. 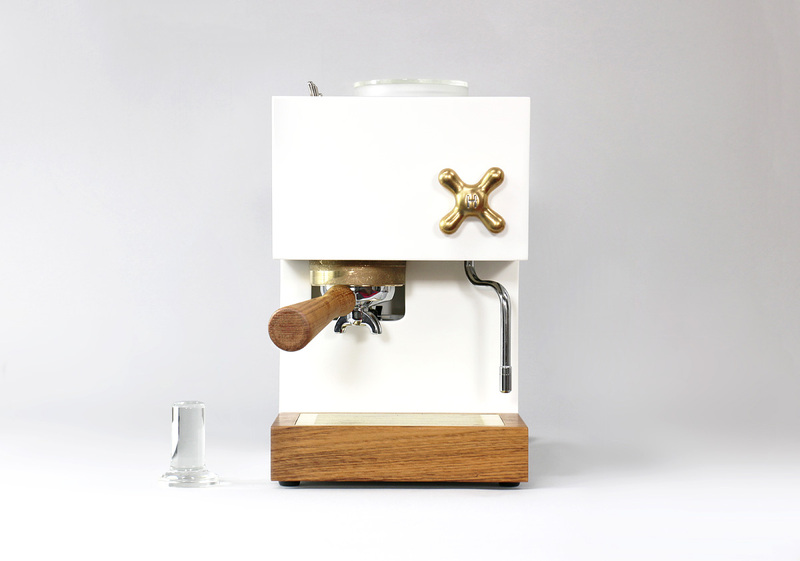 Coffee machines are inherently cool for the most part but, it’s fair to say, you’re unlikely to come across many more unusual and devilishly stylish than the brilliant looking AnZa Coffee Machine. 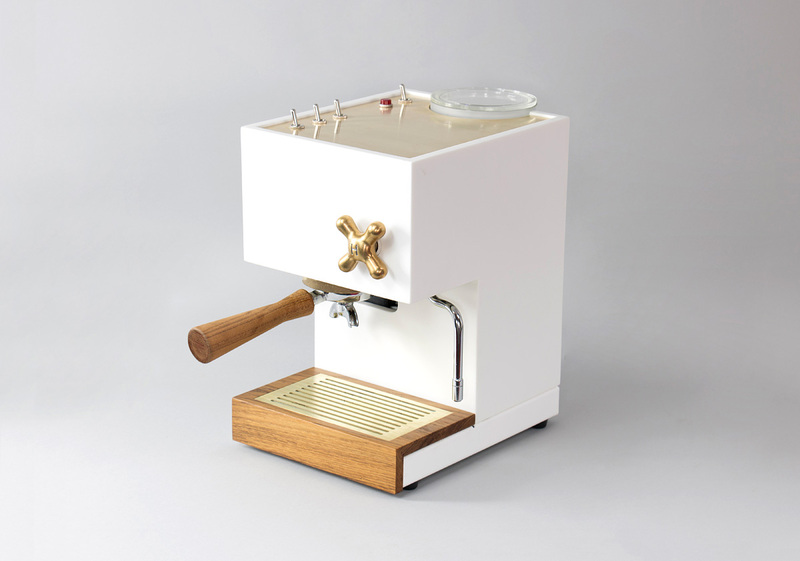 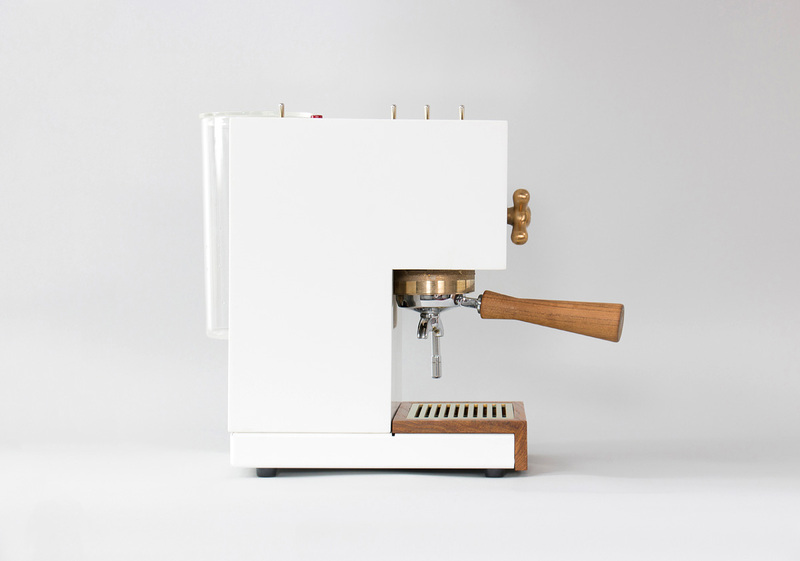 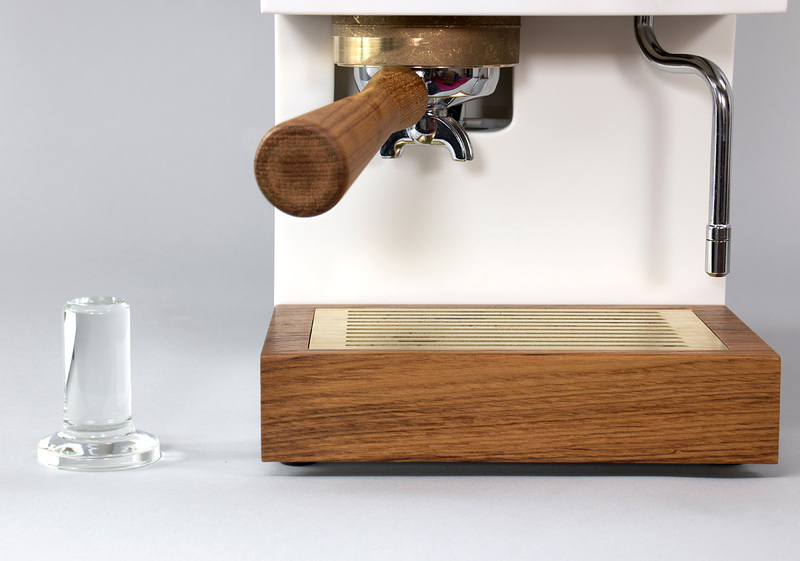 For anyone looking to really enhance their coffee making credentials and on the lookout for one of the coolest contraptions imaginable, you really need look no further.